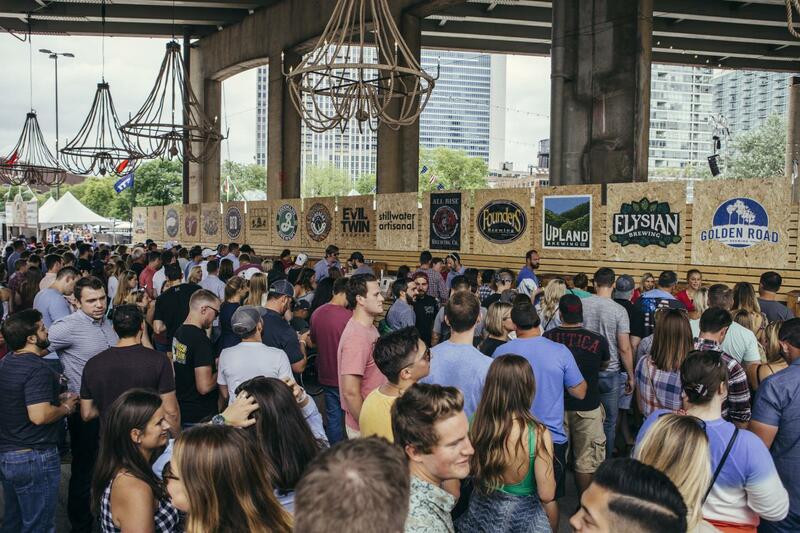 Chicago’s ‘Biggest Happy Hour of the Summer’ sure has a nice ring to it. This year, the weather won’t be the only thing that’s hot. Kick off your festival weekend with a happy hour, hosted by Budweiser, featuring $3 domestic and craft beers, and live music from up-and-coming artists. This event is free to attend with the purchase of a Windy City Smokeout ticket. To learn more, click here. Try your hand at becoming a mixology master! 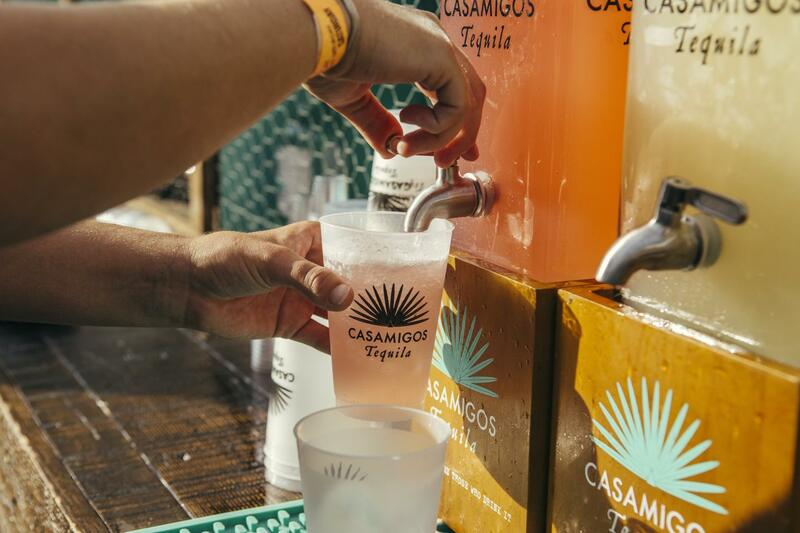 Join Casamigos Tequila’s Master Mixologist, Kristin Clark, for an expertly guided tasting experience and hands-on craft cocktail class using Casamigos Tequila’s finest spirits. Tickets are $30 each and include two tasting pours and two specialty cocktails. Purchase tickets here. Every 90 minutes someone in the country is diagnosed with ALS. Please join us at the Windy City Smokeout for a special workout featuring Fitness Formula Club’s best instructors – Jennifer Dahl & Austin Head – with every dollar raised from the event going to benefit Augie’s Quest to Cure ALS. 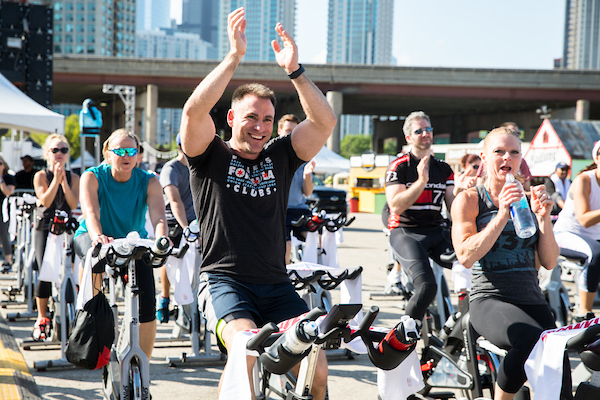 Dubbed the Windy City Sweatout, the 90-minute outdoor cycle class gives festival-goers another way to enjoy the popular weekend festivities, with an added feel-good benefit that combines a unique workout and give-back experience. 9am – 9:45 am: Spinning Interval with Jennifer Dahl & Austin Head. This cycle class will definitely blow your hair back! 45 minutes of heart pumping, high energy hills and drills set to the playlist of your dreams! No equipment – no problem! This total body, bodyweight format will torch calories and leave you wanting more! Space for the class taught by FFC’s top cycle instructors limited to only 70 spots. All Windy City Sweatout participants agree to a minimum $200 donation to Augie’s Quest to Cure ALS for the class, and in return will also gain access to the Windy City Smokeout along with other incentives and prizes. Learn more at www.als.net/sweat. Click here to register or donate. Includes 3-day VIP festival pass, all-day BBQ class, “Taste the Park” food pass, plus Legends Dinner for you and a guest. 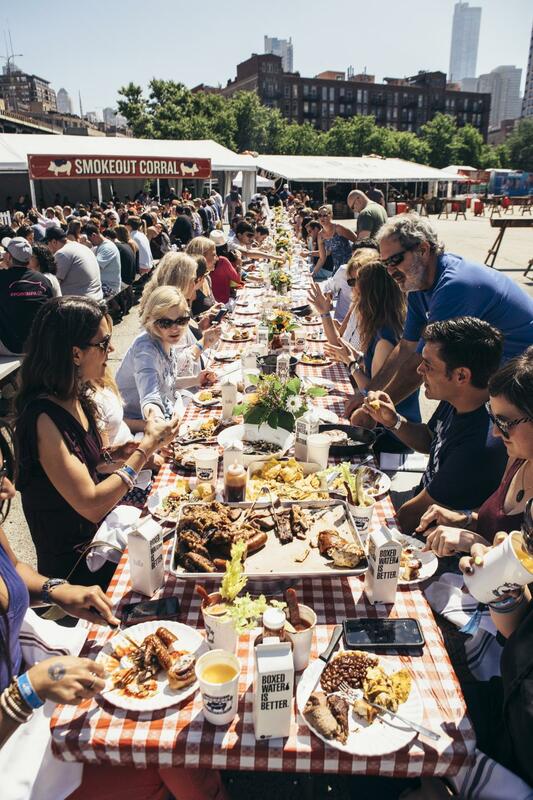 Windy City Smokeout is the only place to experience this once-in-a-lifetime BBQ extravaganza with the true Legends of Barbecue. 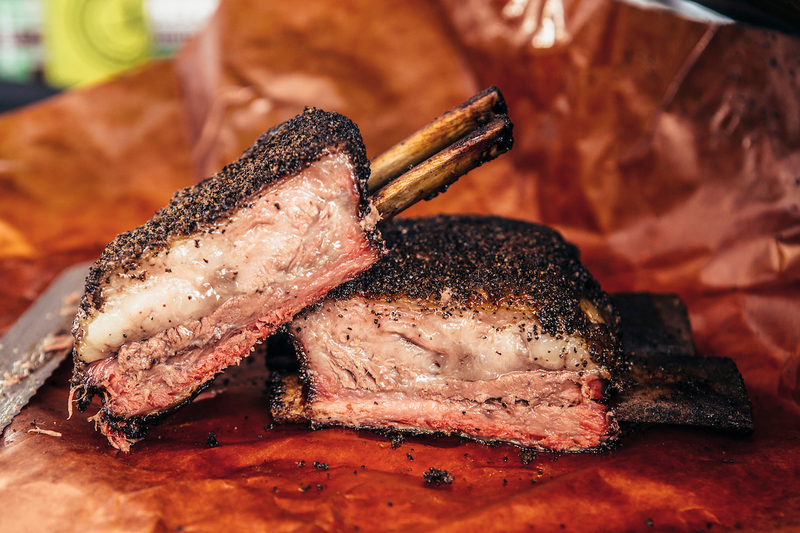 The all-day class runs you through the paces of three different BBQ circuits to discover the variations and nuances of regional pit cooking. From Georgia is four-time World BBQ Champion Myron Mixon of Jack’s Old South; hailing from Taylor, TX is third-generation pitmaster and James Beard American Classics award-winner Wayne Mueller of Louie Mueller Barbecue; and from the heart of the Midwest in Murphysboro, IL is BBQ Hall of Famer Mike Mills of 17th Street. Tickets to Meet The Legends BBQ Extravaganza are $750 each, plus tax. Click here for more information and to purchase tickets. Enjoy a BBQ brunch featuring a variety of dishes from each of the Windy City Smokeout pitmasters, alongside a Bloody Mary and Mimosa Bar with all of the fixins. Tickets are $50 (in addition to a Sunday or 3-day ticket) and can be purchased here. 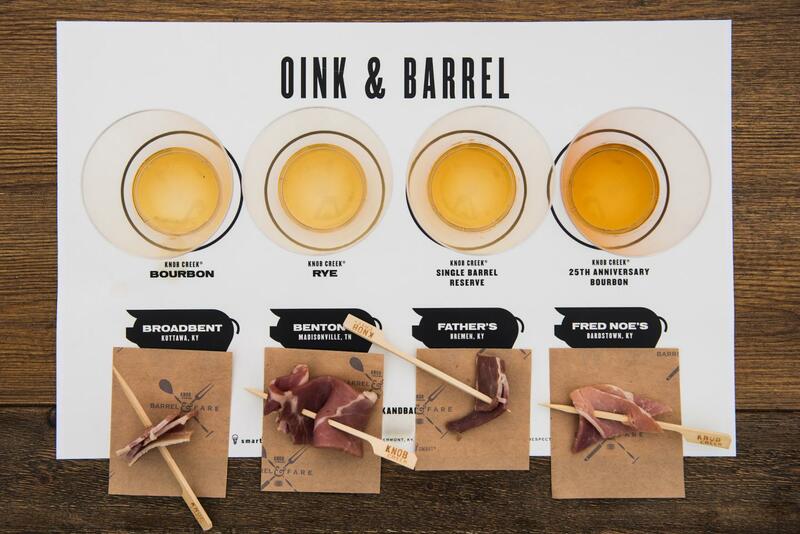 American whiskey and country ham are a perfect pair! Join expert Adam Harris, Bour-Bon Vivant and Beam Suntory’s American Whiskey National Brand Ambassador, for a tasting experience featuring four distinct Knob Creek variants including Knob Creek, Knob Creek 25th Year Anniversary, Knob Creek Rye, and the brand new Knob Creek Rye Cask Strength, each expertly paired with four different cuts of artisanal cured ham. Known for his approachable style, Adam will guide both beginners and connoisseurs through the hour long tasting, sharing the complexities of Knob Creek’s full flavored whiskey portfolio. 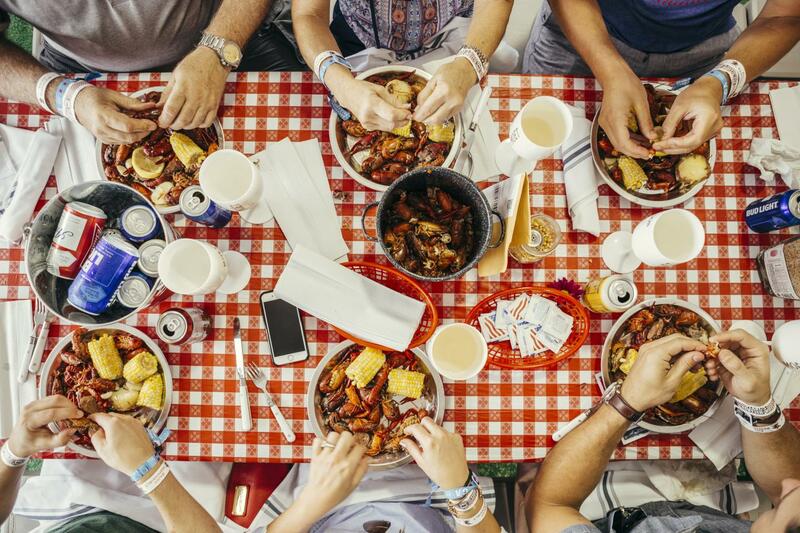 Get a taste of Louisiana at this down-home Crawfish Boil, hosted by Pearl’s Southern Comfort of Chicago. Enjoy old fashioned Creole cuisine accompanied by Sazeracs, Hurricanes and craft beer. Tickets are $45 (in addition to a Sunday or 3-day ticket) and can be purchased here.